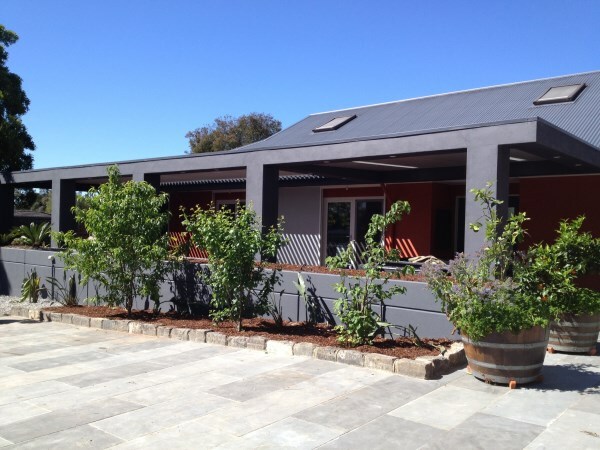 OSD storm water system – save a fortune. You may not even need a traditional OSD storm water system at all! Are you building or extending and struggling with your OSD storm water system and costs? Are you wondering why you must spend all that money for no obvious return or benefit? You are not alone as any building blog will point out and it does not have to be that way!! 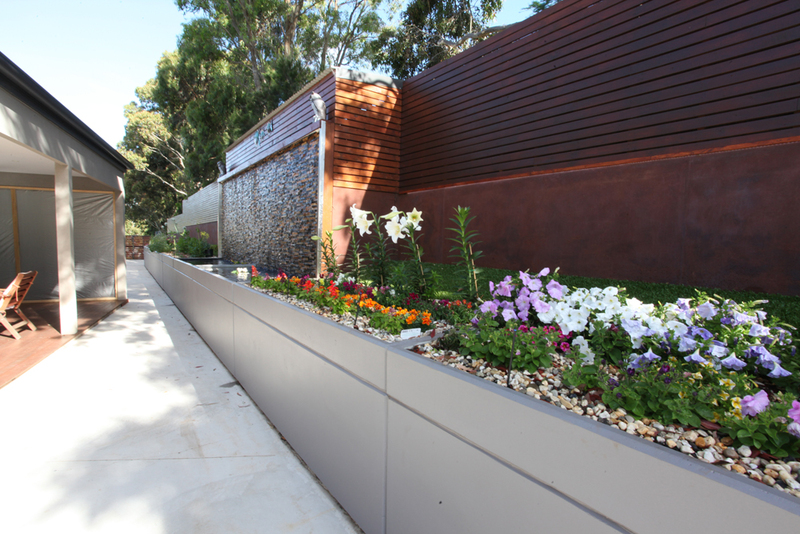 The Landscape Tanks OSD storm water system offer a simple, attractive and extremely cost effective solution and lots of people are doing it already. 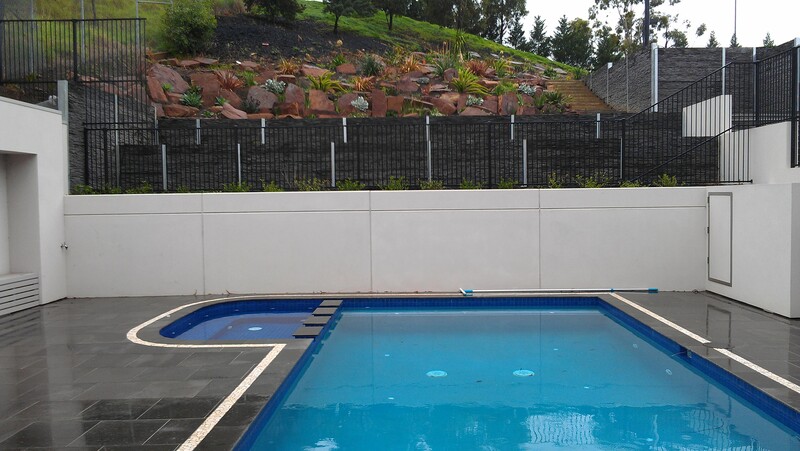 Your OSD storm water system may be tucked away as part of your retaining wall – water tank combination or even around your swimming pool or pool fence. You may not need a traditional OSD storm water system at all. Huge savings and WOW factor – turn your OSD storm water system into a feature. 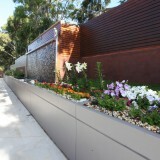 Incorporate your OSD storm water system into your retaining wall, pool surround or front fence. No footings required for simple and fast installation. 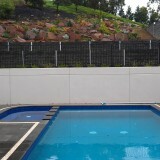 Pre-engineered (empty) as structural retaining walls and front fences. Tanks come with their own engineering drawings for further savings. Above or below ground systems available. HED tank and trash/silt pit units available as required. Incorporating step Irons, 3 mm machined S/S orifice plate fitted, check valve, RH 3030 removable mesh screen, hinged access grate. 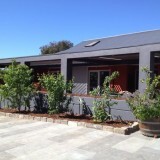 Very high grade concrete (50 mpa) to last a lifetime. Planter top standard for growing plants and shrubs on top of the water tank underneath. Modular for endless storage capacity – joined together with cast in “O” ring rubber seals. Tanks come in three convenient sizes. Ideal for when space is limited or you do not want the expense of burying your OSD storm water system underground, let along the design costs of such a system. 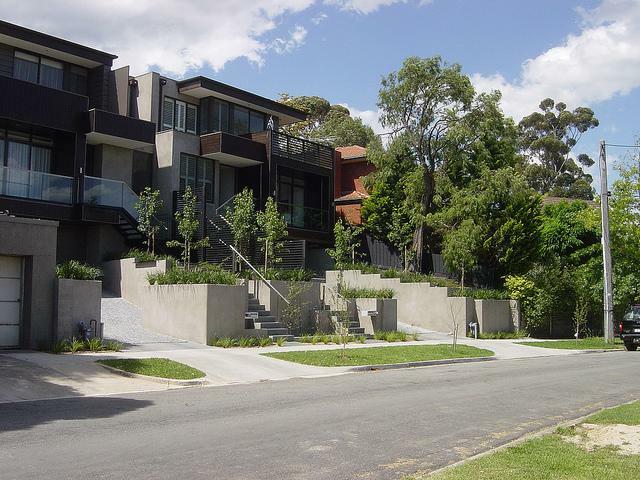 These Landscape Tanks OSD storm water systems designs are flexible to comply with council requirements, which can vary area to area. 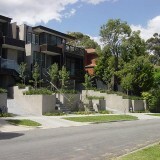 System is also designed to comply with Upper Parramatta River Catchment Authority handbook 2005. Please speak to us when designing your system and we will be happy to discuss and share ideas. Download full Landscape Tanks brochure (with full product details) from Home Page downloads tab (RHS). For Architects and builders – download OSD DWG files for inserting into CAD.